So, you’re putting together your latest release and you’re interested in promoting it. 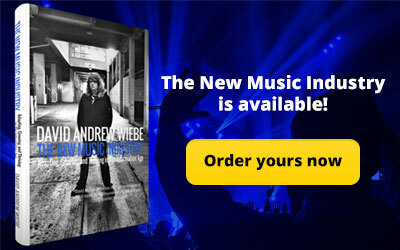 Or, maybe you’re a marketer looking to help a musician get the word out about their new album. 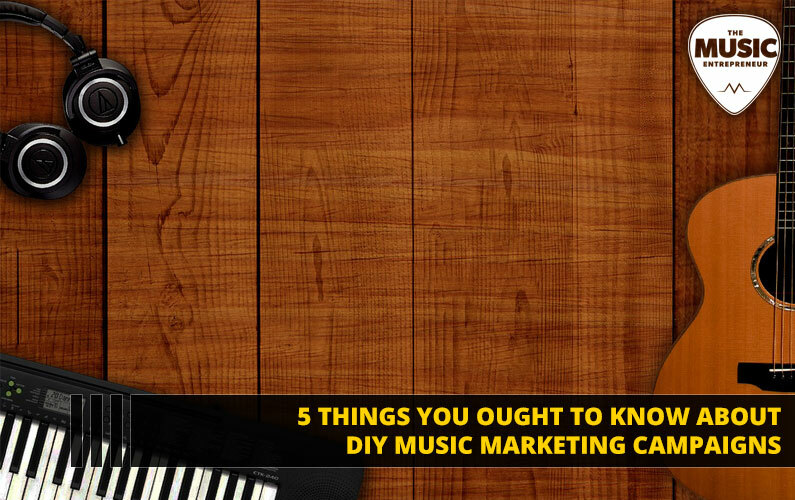 But what does a DIY music marketing campaign look like? What can you expect as you look to share your music with the world? 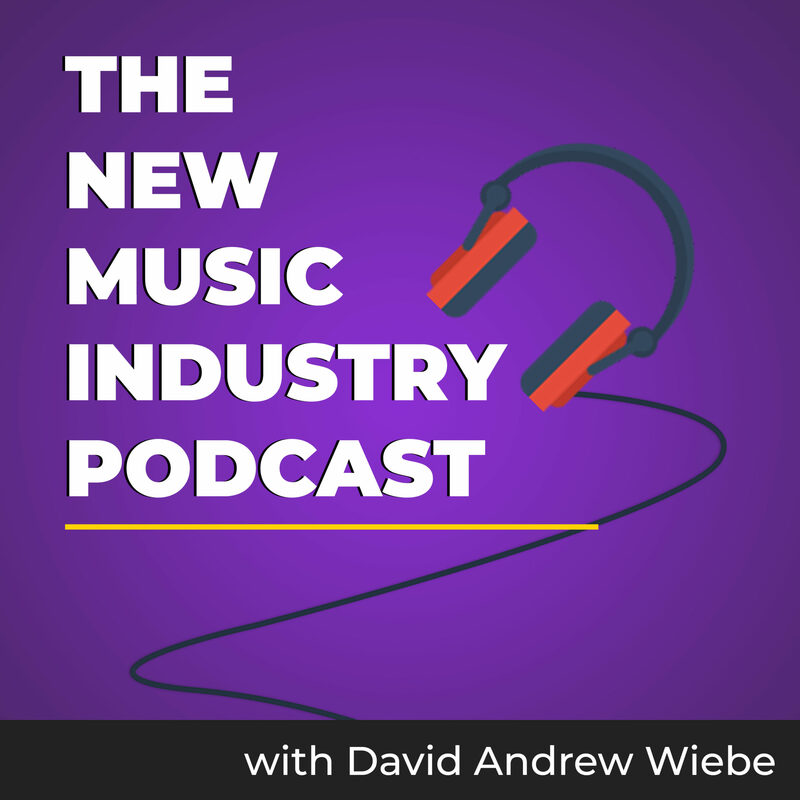 In this episode of The New Music Industry Podcast, I share five things I’ve learned about executing DIY music marketing campaigns. Right now, I’m working on what I would consider to be my third major music marketing campaign. I’m anticipating that I will be doing more of these in the future, especially since I’ve been working on a solo EP since August. I haven’t said much about my EP to this point, though I do plan to create more content around it as the release nears. Stay tuned. 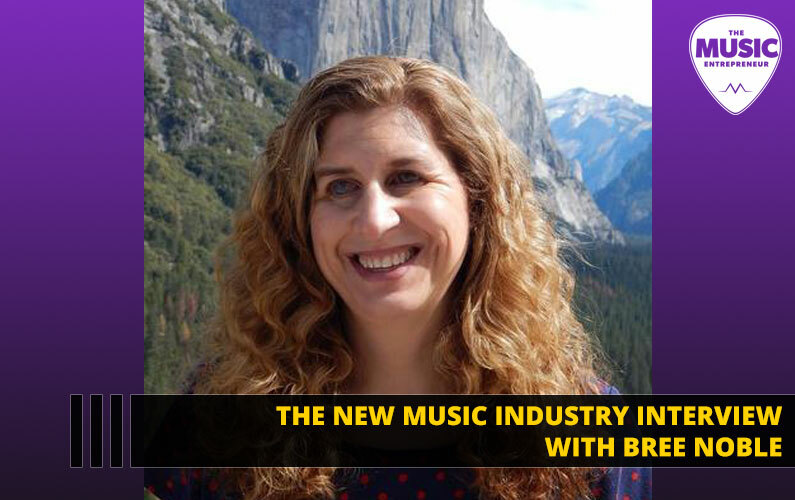 What I wanted to talk about today is DIY music marketing campaigns. Now, I will preface this by saying that the three campaigns I’m referring to were and are being executed on behalf of my clients. 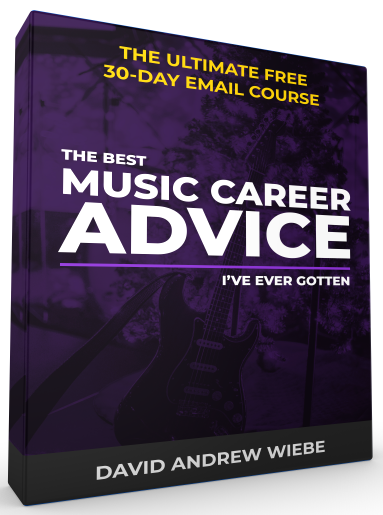 But most of what’s mentioned here is just as applicable to independent musicians or marketers looking to start their own campaigns. And, if I’ve given the impression that the marketing campaigns I’ve been involved in were on par with what a label might do to market their artists, you should know that I’ve always been working with a small team on a shoestring budget. But as I’ve discovered, you can do a lot with a little, especially if you’re willing to put in a little sweat equity. #1 – It probably won’t be pretty. Where others are involved, there is always the chance that things will get messy. You could end up saying the wrong thing at the wrong time, offending people, posting something to social media that’s not in character with yourself or the artist, uncovering opportunities that aren’t right for you, causing scheduling conflicts, miscommunicating your message and so on. I admit that this was one of my biggest fears when I was first beginning to promote my music. I was worried that I might offend someone, or that they would berate me for contacting them in the first place. Incidentally, I had to face some of my biggest fears when I was working with a music industry startup a few years ago. I did offend people and some of them did berate me. In retrospect, it’s not the worst thing that could have happened, and I doubt I’ve been blacklisted by the industry. Either way, I’m not trying to scare you, but I think it’s important to set expectations. If you’re working with a client, then make them aware that mistakes may be made, but that you’ll be doing your best not to cause trouble. And, if you’re working with clients, don’t be surprised if they call you a lot or send a lot of emails your way. This isn’t to say that these will all be negative interactions, but many will try to understand why you’re doing things the way you’re doing them and will ask for a lot of direction along the way. You should be aware that you will have a greater responsibility to your clients, especially if you’re requesting access to their website, email marketing software, social media accounts and so on. #2 – You should make friends with spreadsheets. Now, you can use whatever system works for you. For my first two campaigns, I ended up using a Word document to store and manage all my data. But campaigns requiring more outreach will demand that you be more organized. You’re going to need to keep track of who you contacted, what their contact information is, when and what the status of the request is, and so on. After all, you don’t want to waste time contacting people twice, especially when they’ve already said no. As nerdy as it is, and boring as it may seem, I think spreadsheets are the best way to handle this type and volume of data. As much as I enjoy this work, I admit that sometimes staring at spreadsheets is the last thing I want do, and I don’t feel like opening the document. But I will do it anyway because it’s critical to staying organized throughout the process. Now, it’s also important to realize that you don’t need to collect all the data yourself. With my latest marketing campaign, I decided to enlist the help of freelancers on Upwork to put together a list of prospects for me. I found the quality of data provided was generally good, and I also recognized that creating a list of prospects wasn’t the best use of my time, so this was the right move. 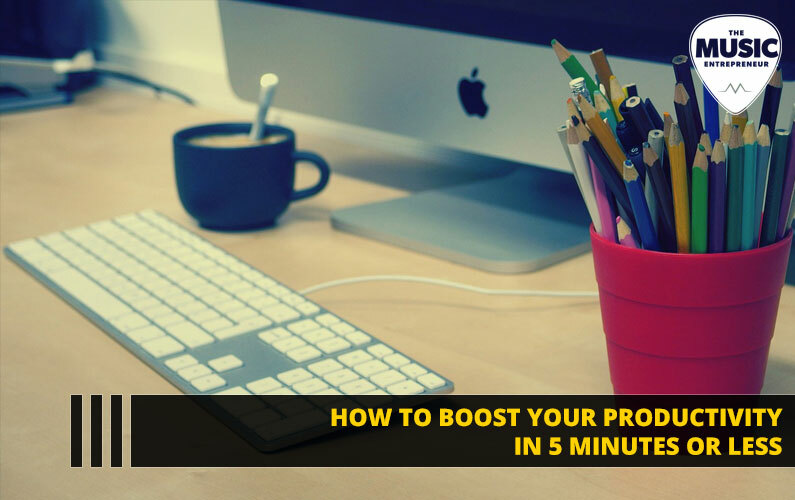 I’ll be talking about some tools you can use to find viable opportunities a little later but suffice it to say getting some help with your research can fast track your progress and allow you to focus on higher level tasks. #3 – It is a numbers game. When it comes to music marketing campaigns, numbers do matter. Website traffic. Social media followers. Email subscribers. Contacts. And more. Now, you can start from scratch and still get somewhere. But with the campaigns I’ve been involved in, the clients almost always had a substantial following on at least one social network. Leveraging that was hugely important to the success of the campaigns. And, when I say it’s a numbers game, that also pertains to the number of people you reach out to as well. You can’t send out five emails and expect every one of those to respond favorably to your request. You can’t mail out 10 CDs to local radio stations and hope for the best. You must be willing to send thousands of emails. You must be willing to mail out hundreds of CDs. A percentage of those people will respond favorably to you. That’s just the way it is, and unless you have a particularly unique and brilliant campaign, you can’t expect better results. Some will get back to you, many will not. Don’t be afraid to go through the numbers. And, don’t scoff at any opportunity, even if it’s just a one-liner on a blog no one knows. You don’t know where that could lead. #4 – You may require funding. Earlier, I mentioned that I’m typically working with a shoestring budget. In the last two campaigns, it was enough to cover the costs and pay the people involved. But I wouldn’t say that those who got paid were rewarded handsomely. The amount to be paid to each person had to be worked into the budget and agreed upon beforehand. So, those two campaigns were funded. The current campaign I’m working on is not. I’ve written an article on Music Industry How To about where to find financial support for musicians so I’m not going to get into that in a lot of depth here. You’ll find the link to that article in the show notes. But just to give you an idea, the money could come out of your pocket, you could apply for a grant, you could take out a loan, you could partner with an investor, you could crowdfund, and so on. Now, let’s say none of these are an option. What other options do you have? Well, you could always do what I’m doing right now, which is waterfall marketing. Basically, as the money begins to come in, you can reinvest a portion of that into your marketing. 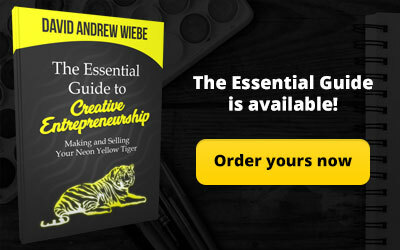 So, you would generate that initial seed money with hard work and sweat equity. Then, as the money begins flowing in, you can purchase tools, pay for advertising, and gradually put your campaign on autopilot. #5 – You should level up your research skills. Research plays a key role in the success of your campaign. From identifying relevant keywords to finding worthwhile contacts, if you don’t know where to start, you could be at a loss as to how to get your campaign off the ground. If you don’t understand why this is important, don’t worry, I’ll offer more of an explanation in a moment. But the main takeaway here is that the more efficient you are at researching and uncovering potential opportunities, the better your campaign will likely go. Ubersuggest: Ubersuggest is the best free keyword research tool available. Now, it might seem like keywords don’t matter. But if you’re planning to produce content to support your campaign – whether it’s videos, podcast episodes or blog posts – then you’ll find immense value in uncovering what people are and aren’t searching for. You can potentially generate more attention for your project by using the right keywords, especially long term. But it does take time to gain competence in keyword research, so don’t give up if it doesn’t all make sense to you right away. Google Trends: Google Trends is kind of like a keyword research tool. The main difference is that you can see how a specific keyword has been trending over time, and whether it’s on a growth curve or on decline. 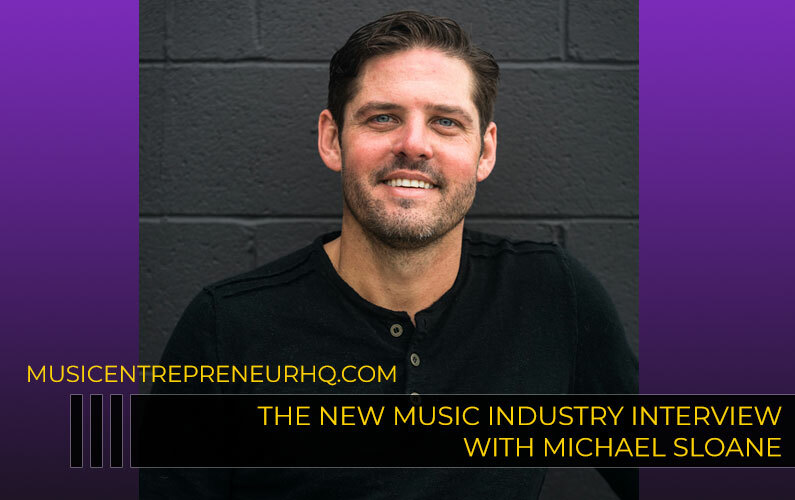 For example, I tried searching for the term “music marketing” and saw that there is a steady rise and fall in interest that has remained about the same for the last year or so. Google Trends will also show you how much interest there is in a keyword by region as well as related topics and search queries. This data can help you find terms that could make a difference with your music marketing campaign. vidIQ: An excellent tool for spying on popular YouTube videos and finding out what tags they’re using to get more attention for their videos. This is generally how I like to use the tool, but it will provide you with a lot of other useful data you can’t normally see on YouTube videos. Music marketing campaigns, in my experience, often encompass optimizing your social media presence. Knowing what tags to use in your videos can be a huge help in driving traffic to your videos and in turn driving traffic to your website, Spotify, Bandcamp or otherwise. The Indie Bible: You can research and find contacts one by one or you can shell out your $40 for access to thousands of potential opportunities. To me, it’s just more efficient to take advantage of a tool like The Indie Bible. With it, you can easily find relevant venues, radio stations, bloggers and much more. The online version is also quite handy, as it allows you to search for relevant opportunities quickly and easily. 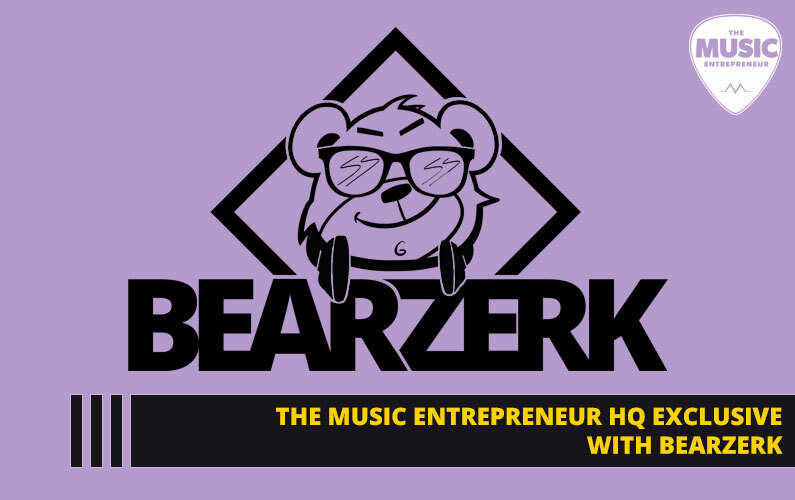 So, do you feel like you’ve got a better idea of what to expect when initiating a music marketing campaign? Music marketing campaigns aren’t easy by any means, and they usually take months of persistence and diligence to execute well. But if you do it right, you can make steady progress towards your goals, whatever they may be: Album sales, radio play, increasing your social media following or email subscribers, crowdfunding pledgers and more. 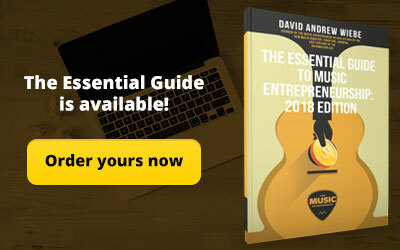 And, if you got something out of this, I am going to offer another gentle nudge to check out The Essential Guide to Music Entrepreneurship, specifically the Pro Packs, which are only available for a limited time. If you want to get the most out of the book, you’re going to want to take advantage of all the bonus content contained in the Pro Packs. 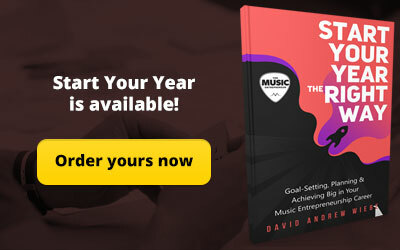 Find out more at musicentrepreneurhq.com/essential. I look forward to answering your comments in the show notes.